Shiela is a native New Mexican and grew up just up the road in Corrales. Before coming to San Bar two years ago, Sheila had spent most of her career in the grocery industries in various purchasing positions. She is on the frontlines and is the first person to greet you when you enter the San Bar storefront. Shiela not only works on the sales side but is also responsible for invoicing all retail sales for San Bar. 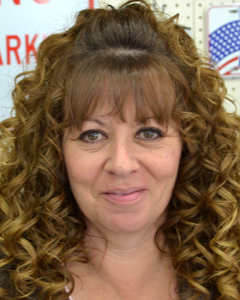 Shiela enjoys spending time with her three grown children and has her hands full with her four dogs.